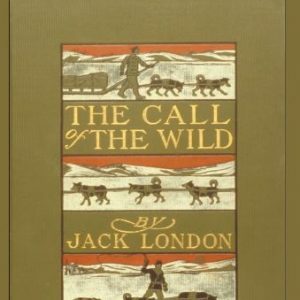 JACK’S BOOKSHOP offers the complete works of Jack London as well as books by his wife, Charmian. The carefully curated gifts and books you will find in our shop highlight the Londons’ sense of adventure and their strong ties to their beloved Beauty Ranch. Exclusive Museum Editions of the complete works of Jack and Charmian London. Biographies and other books related to the life and times of the London’s. 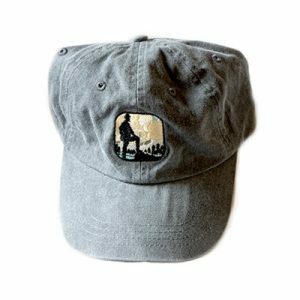 Caps and T-Shirts for adults and children. 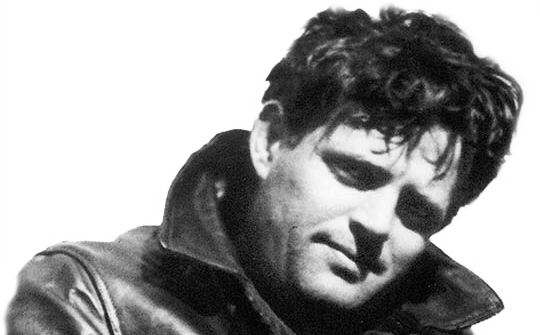 Wear your support for Jack London and his legacy with pride! 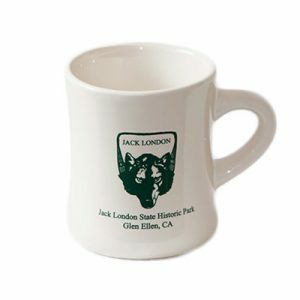 Jack London State Historic Park memorabilia including mugs, patches & posters.